ACT Test Prep Class – Dec 8 ACT Test. 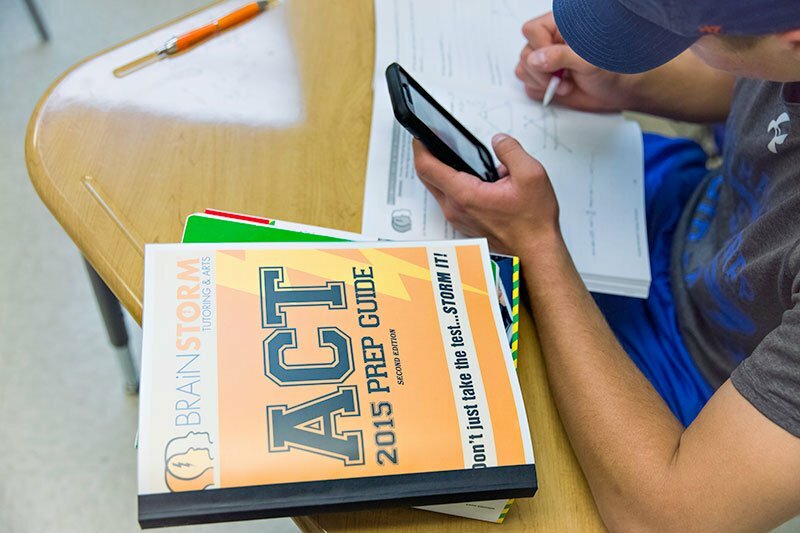 Six-week course begins Oct 31 to prepare for the ACT on Dec 8. 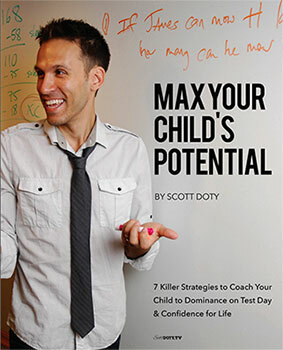 Learn content, time management, study skills, and more. Test prep tutoring improves scores on exam day!